Porsche hasn’t had nearly as many cars affected by Dieselgate as Volkswagen or Audi, but they’ve still got one car to fix: the Cayenne with the 3.0-liter diesel. And, according to a report by Reuters, it appears the Germans may have a solution. With nearly half a million cars affected by the Dieselgate emissions cheating fiasco, the Volkswagen brand has been beaten to a pulp. But Porsche only has to worry about 13,000 Cayennes fitted with the emissions-cheating 3.0-liter turbodiesel, and Porsche’s CEO Oliver Blume told Reuters at the Detroit Auto Show that Volkswagen’s luxury car brand, Audi, has come up with a fix. 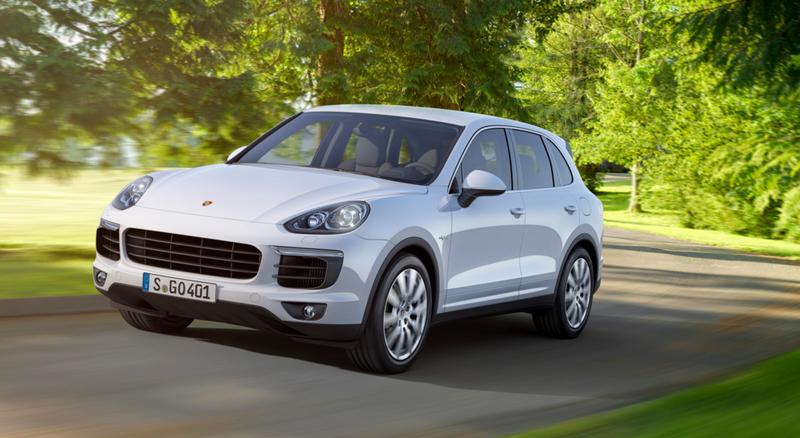 Blume says that for 2013 and 2014 Cayenne models, the fix would involve replacing catalytic converters and flashing the ECU, while for 2015 and 2016 models, which make up more than half of all Cayennes affected, the software update alone would suffice to get the 3.0-liter diesel in line with EPA emissions laws. We’ve already talked about the EPA’s lack of trust in Volkswagen, so it will be interesting to see how quickly the regulatory agency responds and whether they approve. Everything we can do for this particular engine has been done for now and we are now awaiting feedback. Reuters makes no mention of how the other approximately 72,000 vehicles also affected by the 3.0-liter emissions cheating scandal – the VW Touareg, Audi A6, Audi A7, Audi A8 and Audi Q5 – will be affected by this proposal, but hopefully for VW, the Cayenne’s fix could apply to other models. An ECU flash and a new catalytic converter seems like a really simple solution, and one that wouldn’t really cost Porsche much to implement. If only the solution for the 2.0-liter were so simple, VW could get these cars patched up and put this hideous nightmare behind them.